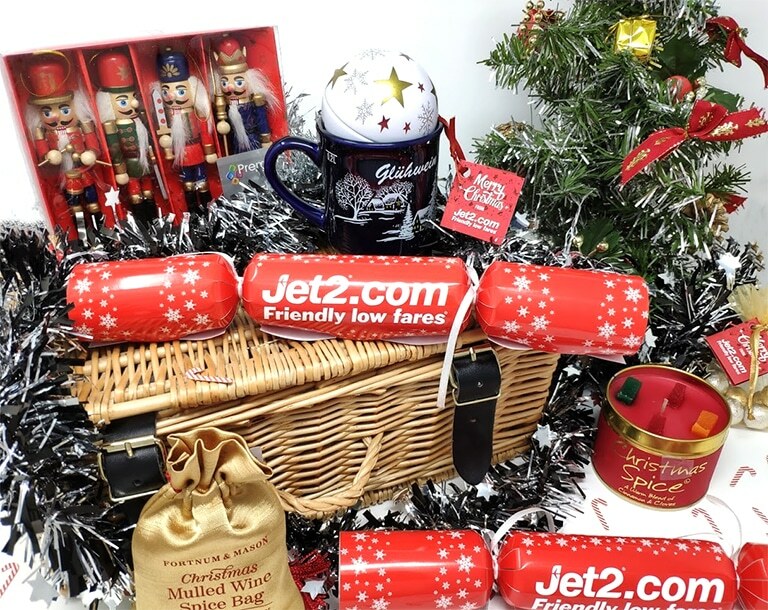 Then, the lovely folks over at Jet2.com sent me a gorgeous Christmas filled hamper and, safe to say, it’s finally got me in the Christmas spirit!! 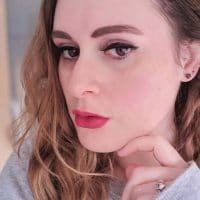 All the products they sent me can be found among the many amazing European Christmas markets that make up some of the top destinations on their website (like Prague, Budapest, Vienna and Krakow). So what did I get in my hamper? Foodwise, I received an advent calendar to count down the days (which J and I had to eat in bulk to catch up, what an absolute shame), a gorgeous-looking handmade heart-shaped cookie, a box of miniature mince pies, a chocolate caramel Yule log baking kit that I’m definitely trying out asap, plus some milk chocolate balls, two massive chocolate coins and a bauble filled with pralines!! If that didn’t make me feel festive enough, there was a massive tin of hot chocolate and a bag of mulled wine spices so we can make our own mulled wine (from Fortnum and Mason no less!) Plus there were even two beautiful Christmas-themed mugs to drink our hot chocolate in! So, if you need me today, you can find me happily ensconced on the sofa with a blanket and my new hot water bottle, drinking a mug of delicious hot chocolate, eating a mince pie for the first time in years and scoffing all the chocolates, while watching The Holiday on catch-up! Oh, and not only is there a Yule log baking in the oven, the Christmas tree is now up and decorated too!! 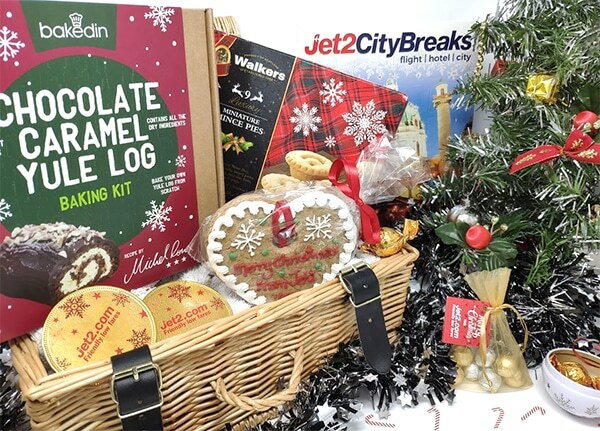 *This hamper was very kindly sent to me by Jet2.com but views and Christmassy feels are my own. This is such a lovely hamper. I would love to travel to Egypt. I might have to look into it through Jet2! This is a lovely hamper, full of such wonderful foodie and Christmas goodies. I’d love to try out that yule log kit myself. 😍 I’m hoping to go to Rome this year. 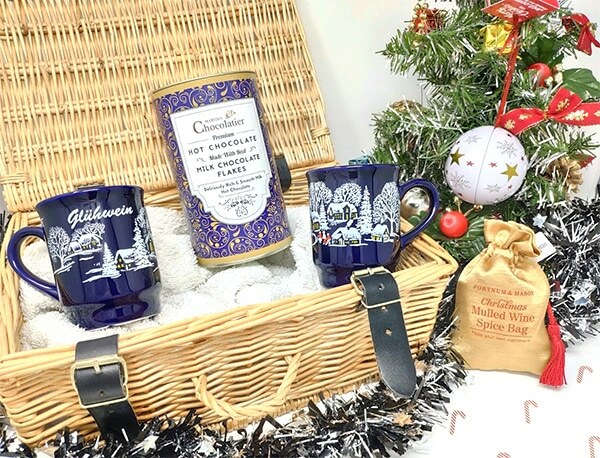 I’m so glad that this wonderful hamper put you back into the Christmas spirit! I hope you had a wonderful holiday and 2019 brings you all the happiness and joy!